A typical hair transplant in Mexico clinics such as the Baja Hair Center has gained significant ground as an effective hair loss combatant. For those wary of getting a hair transplant due to scarring from grafts, they ought to know that less to no scarring is possible due to follicular unit extraction (FUE), a procedure that harvests hair grafts a strand at a time to allow them to heal quickly. 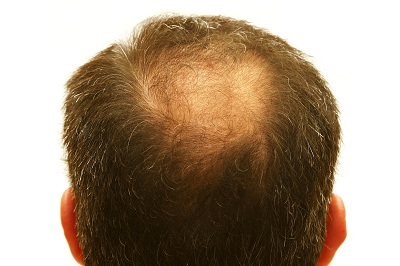 Hair transplantation has long been regarded as safe and lacking any side effects, and produces permanent results.